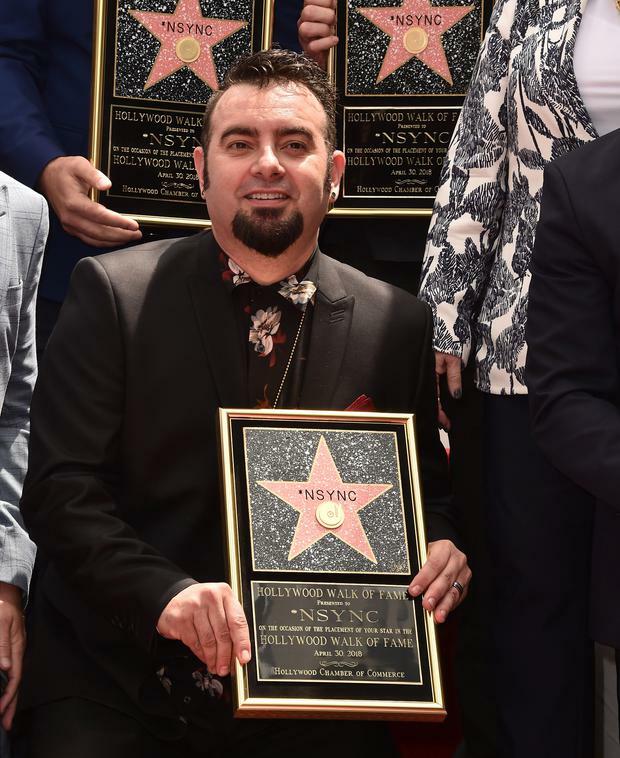 American talk show host Ellen DeGeneres has congratulated boyband NSYNC on receiving their Hollywood Walk of Fame star, joking they got it “without a vowel”. 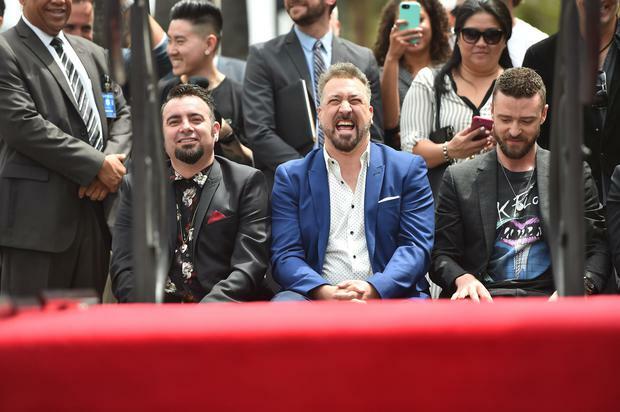 The five-piece band – consisting of Justin Timberlake, Lance Bass, Joey Fatone, JC Chasez and Chris Kirkpatrick – were honoured in Los Angeles, with their accolade presented to them by DeGeneres and TV host Carson Daly. 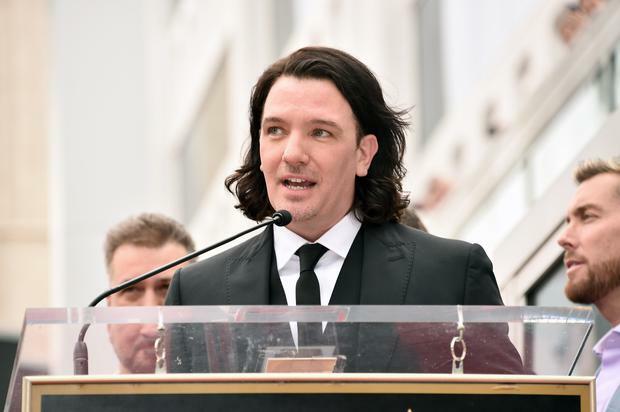 Bass gave an emotional speech as he recalled his struggle to come out as gay. He went on to say he “didn’t have the strength then. But I do today and so let me say loud and proud to all my LGBT brothers and sisters, who embrace me and show me the way to be who I am, thank you so much”. 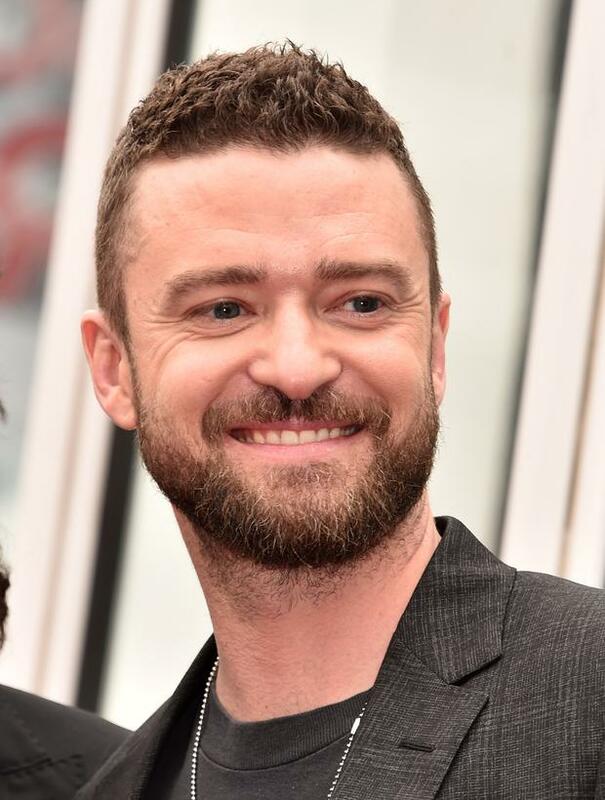 The singer was referring to the now-famous memes of his bandmate Timberlake which surface every year on May 1 with the caption: “It’s gonna be May”, in reference to their song It’s Gonna Be Me, whose lyrics are often misconstrued as the former. Westworld star Evan Rachel Wood joined NSYNC fans in posting the meme. 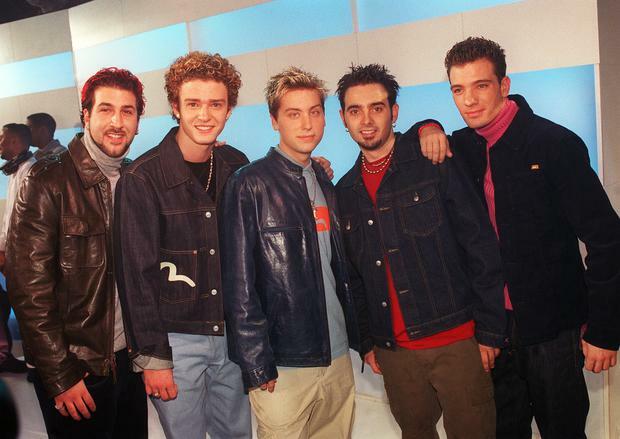 NSYNC were formed in Florida in 1995 and they're the fifth best-selling boyband in history. 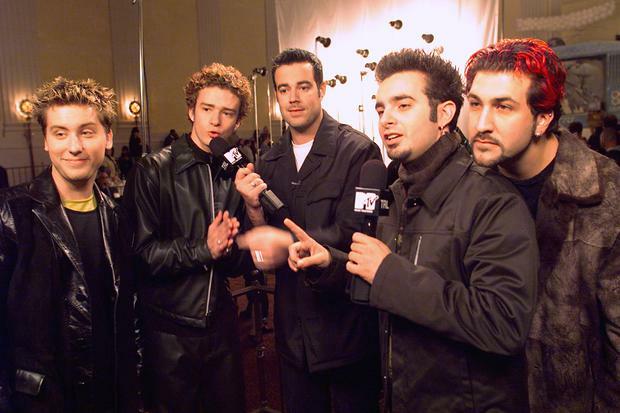 They announced a 'temporary hiatus' in 2002 and Bass confirmed they had definitely split in 2007. 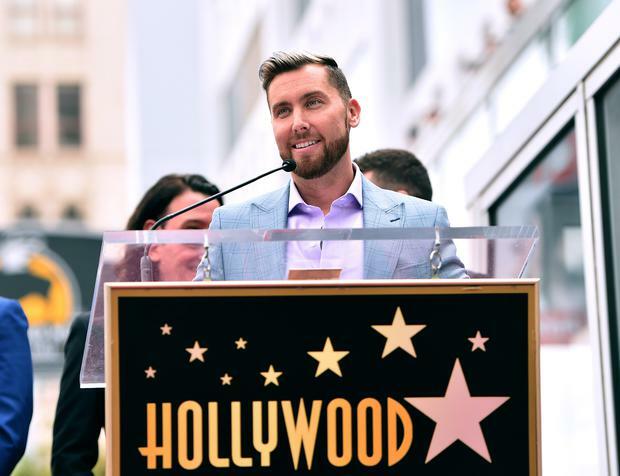 By Keiran Southern, Press Association Los Angeles Correspondent Adele has separated from her husband Simon Konecki, a representative for the star has said.